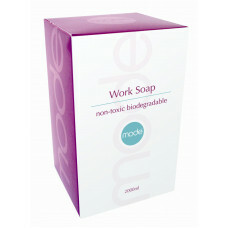 Looking for a soap that banishes grease, grime and stains, yet is gentle on hands? 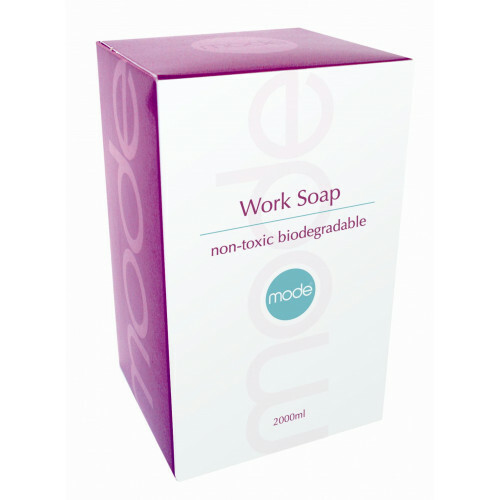 Choose Mode Work Soap – a heavy-duty, solvent-free hand cleaner with non-abrasive poly-scrubbers that clean effectively without damaging the skin. Add moisturisers such as Aloe vera and vitamin E to soften and rejuvenate, and you have protection against dermatitis, dryness and cracking too.